Last Thursday was Husband’s birthday (I won’t tell you his age, it’s impolite) and we both decided to take a few days off work to give ourselves a five day weekend. 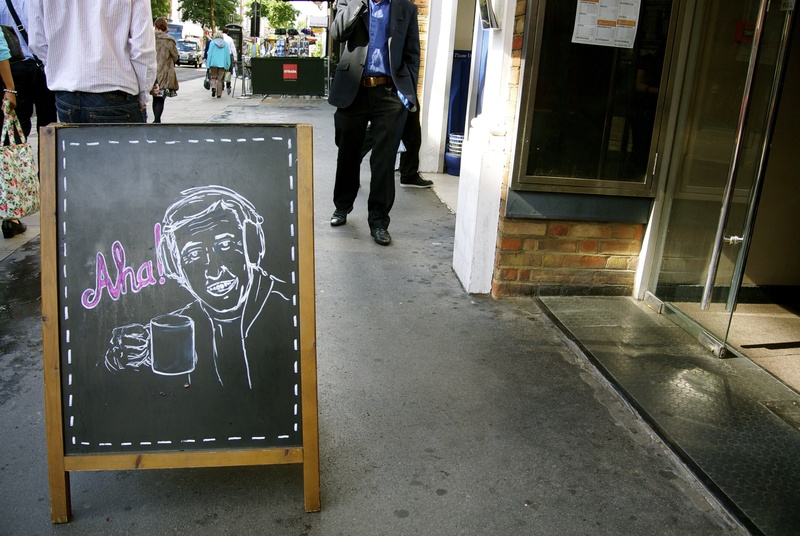 The Thursday was spent up in London, after he’d unwrapped his presents. I did take a photo of what I bought him, but the presents are incredibly random and would take a lot of explaining so I’ll move on! 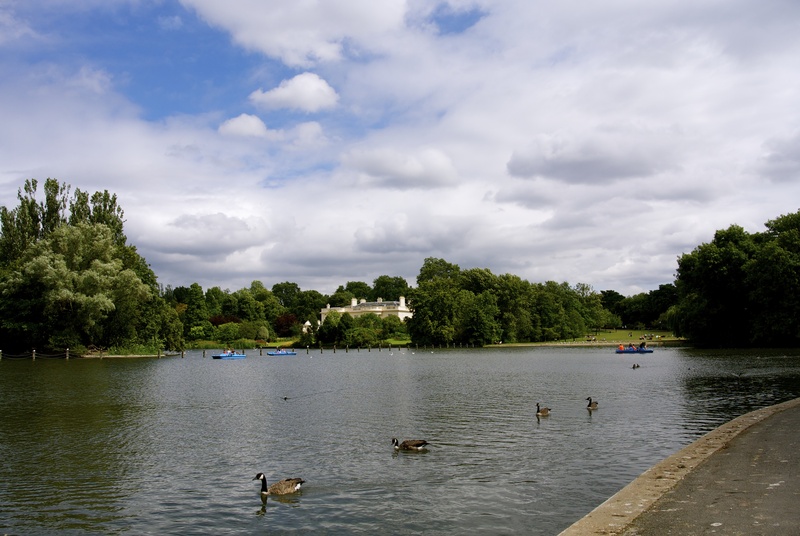 We wandered over to Baker Street and had a coffee and muffin in Starbucks, and then took a leisurely walk around Regents Park. The sun was struggling to shine, but it was incredibly humid, and the geese were loving all the crumbs dropped by workers on their lunch breaks. It’s at times like this where I regret not working in a big city like London, because I always think it would be lovely to sit in a park to eat my sandwiches. Admittedly, we do have a lovely big lake at work that I could go and sit by (and don’t) so perhaps I’m looking at this with rose tinted specs on. 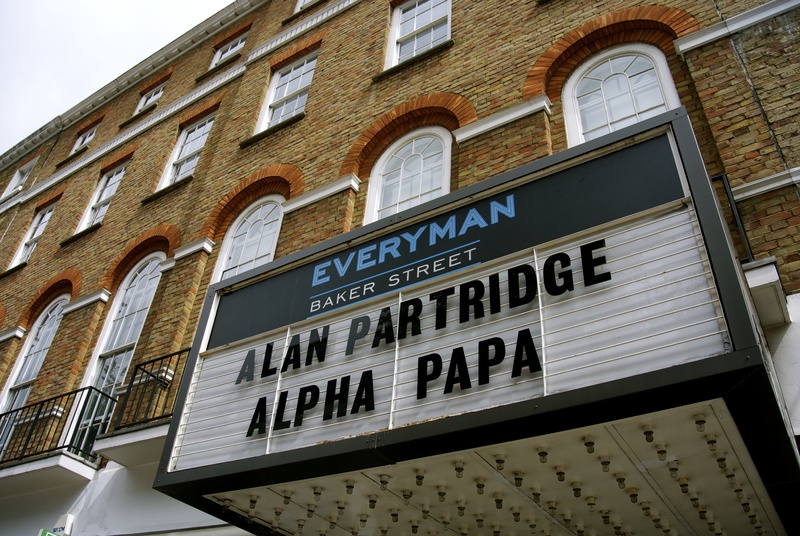 We went back over to Baker Street and waited for the Everyman to open for the afternoon showing of Alan Partridge: Alpha Papa. I’ve been to the Everyman Baker Street once before and loved it, so thought it would be perfect to watch Alan Partridge in. There were only four people in our screening and all of us were in hysterics the whole way through. I especially lost it when Alan talked about his panic attack. The Birthday Boy was given the dinner decision, and he decided on Wahaca, so we walked over to Charlotte Street for some yummy mexican food and more Alan Partridge quoting. I hadn’t been to this one before, and it still felt all lovely a new inside. 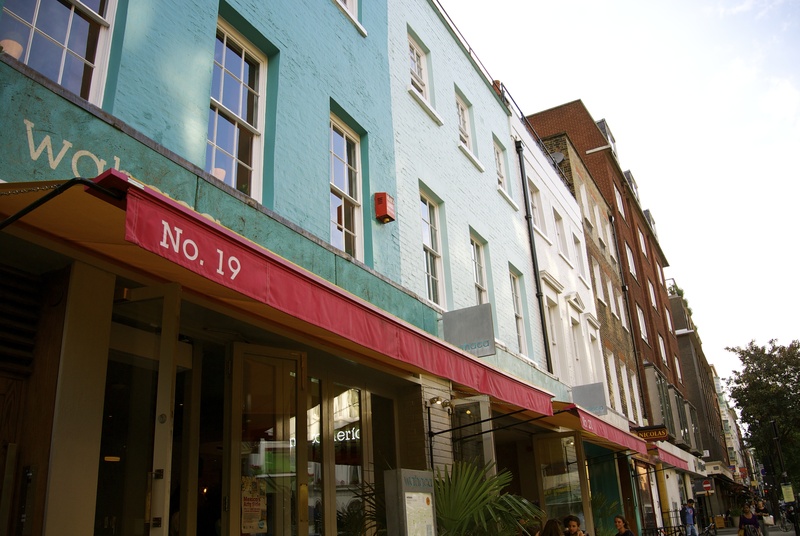 I love Wahaca and always look forward to shoving chicken tostadas in my face. And they still did the salted caramel ice cream that I love, so that was an even better bonus. YUM! 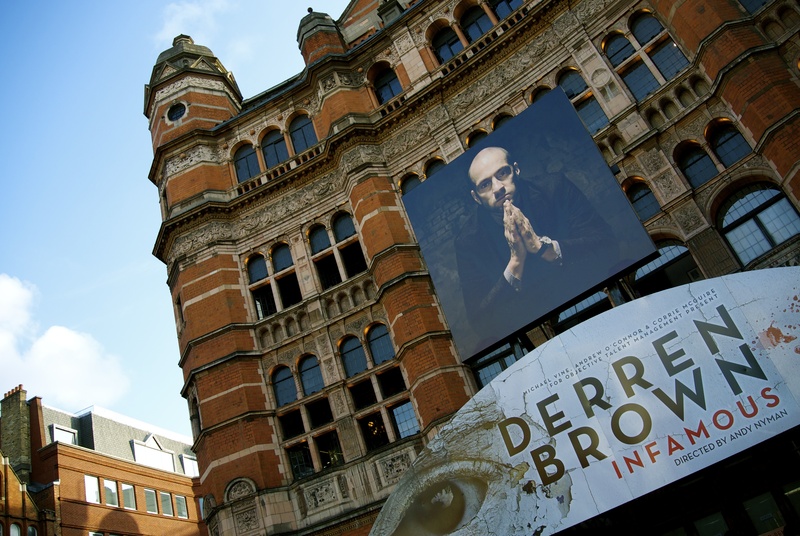 The day ended with a trip to the Palace Theatre, Shaftesbury Avenue to see Derren Brown: Infamous. I’m not a massive fan of Derren Brown, but Husband is and this is the third time we’ve seen him live (First was Enigma, then Svengali). I say I’m not a massive fan, but I do enjoy his live shows and spend a long time afterwards wondering how he does what he does. We had great seats and luckily did not get called upon for audience participation – my biggest fear at these shows! The show has finished its run now, but I believe it’s going on tour next year, so I’m going to respect Derren’s wishes and not reveal any spoilers. However, I will say that I preferred Infamous to Svengali which might be down to the return of Andy Nyman. The set was much less elaborate than Svengali, a little less ostentatious, and it really added to the drama and tension. There was some beautiful lighting design, particularly in the second half, and the pared back nature of the props just worked. One part of the script in the first half did make me almost cry with laughter (for those who have seen it – the small print on the poster) and I would agree with one commenter who said the show was 30% gay jokes, 70% ‘magic’, which I see as a compliment – it was nice to get an insight into his life. You’ll never wash that London off of you.